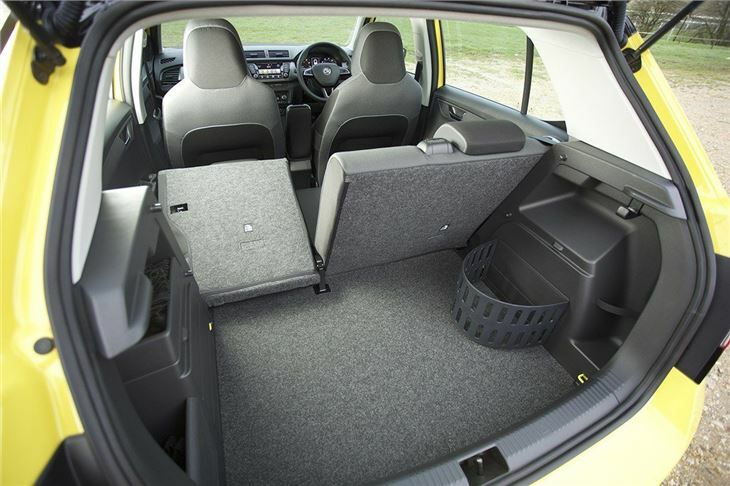 Practical cabin with an impressively spacious boot, DAB radio and Bluetooth as standard, comfortable and easy to drive. Base model doesn't have air con or alloy wheels. 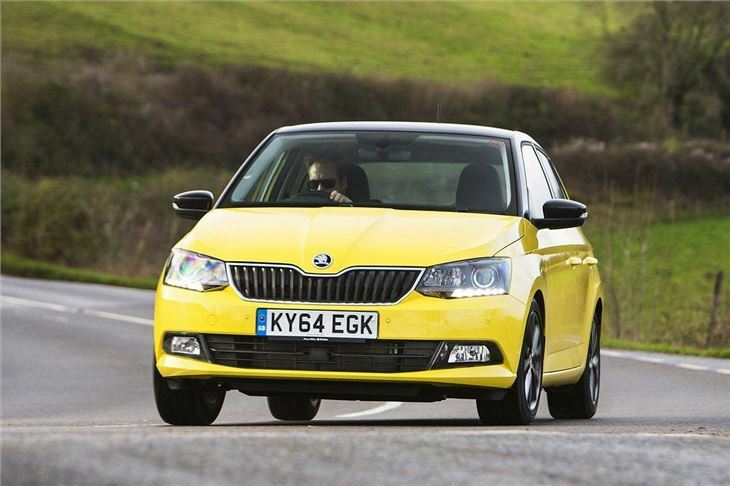 The Skoda Fabia has always been a sensible choice of small car and the latest incarnation keeps up the tradition. 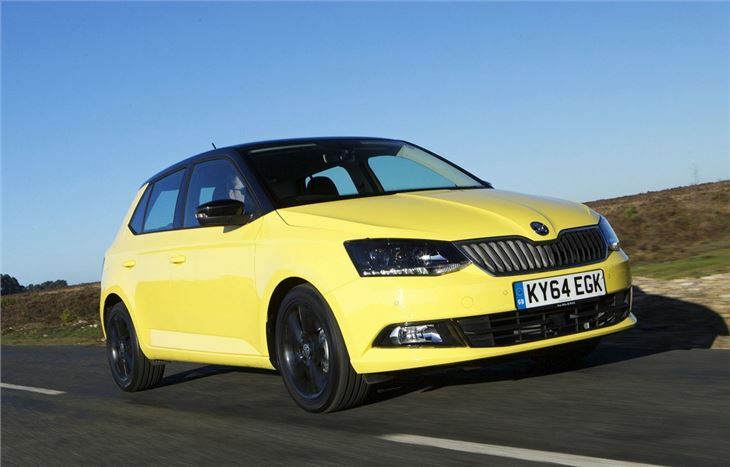 It’s reasonably priced, cheap to run, comfortable and practical, but gets an added dash of upmarket appeal thanks to new Skoda family styling and extra technology, including standard DAB radio and Bluetooth. The engine range is made up exclusively of frugal options, the entry-level engine being a 1.0-litre petrol producing 60PS. There's also a 75PS version of the same engine, while a 1.0-litre turbocharged unit is also available with 95PS or 110PS. Diesel buyers get a 1.4-litre producing 75PS, 90PS or 105PS. Our pick of the range is the 95PS 1.0-litre petrol, which is perky and responsive yet still very efficient returning official economy of 64.2mpg. 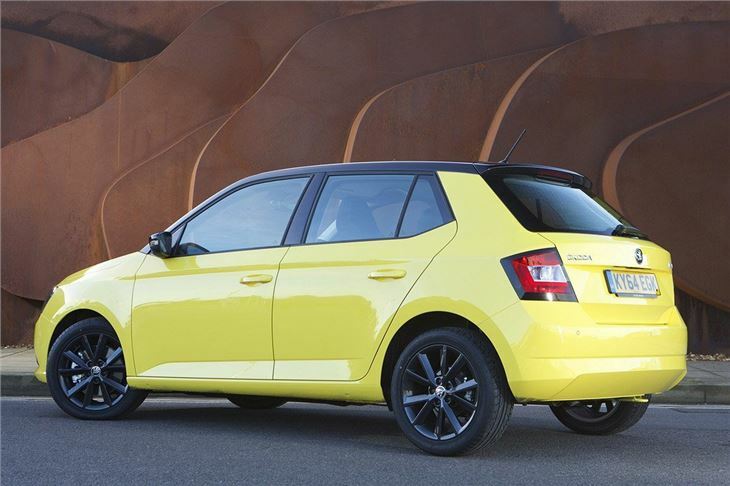 Although none of the engines are particularly exciting, and the Fabia isn't a fun car to drive, it is quiet and comfortable, both in town and on the motorway. It's practical, too. The boot is a good size at 330 litres – significantly ahead of rivals like the Ford Fiesta and Vauxhall Corsa. Despite this fact, there’s space in the back for two adults to sit in reasonable comfort – though children will be more at home here. There are also two Isofix mounting points in the rear as standard. 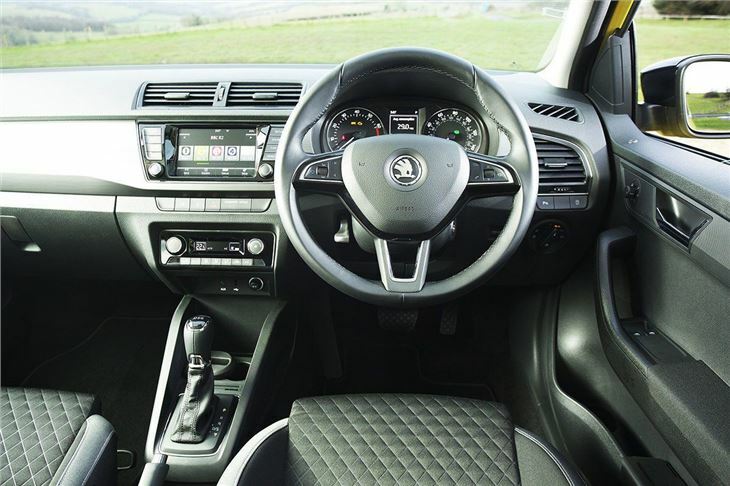 Up front there’s a neat dashboard with logical controls and clear dials, with upmarket details such as a touchscreen system on offer. That said, despite more technology being available, the Fabia does lag a little when it comes to materials, with no plush, soft-touch plastics like you’d see on many rival models including the Volkswagen Polo. 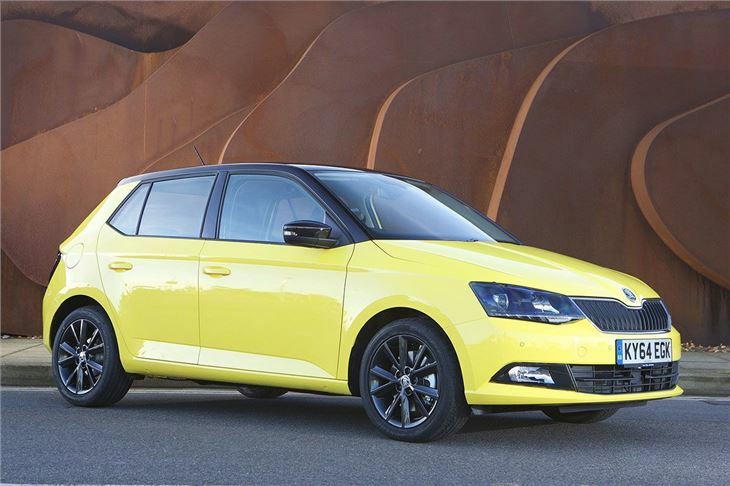 But the Fabia does represent excellent value for money thanks to reasonable list prices, decent equipment levels and low running costs. 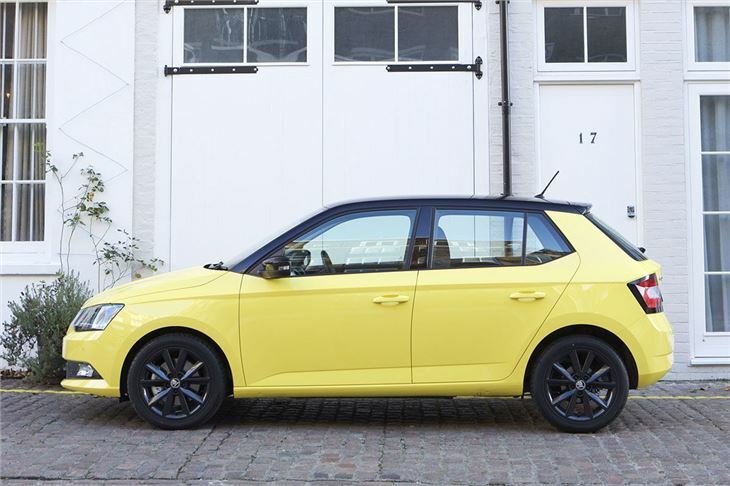 This, combined with its grown-up feel, makes it a strong contender in the competitive supermini segment.